There are all sorts of stories in the news about creepers spying on people’s home security cameras. It’s not really hacking, because many people neglect to change their cameras’ default passwords after installing them, and there’s a search engine that indexes them, allowing voyeurs to see what’s going on inside these homes. But even with a strong password in place, people worry about private moments ending up in the Cloud with their Internet-connected cameras. 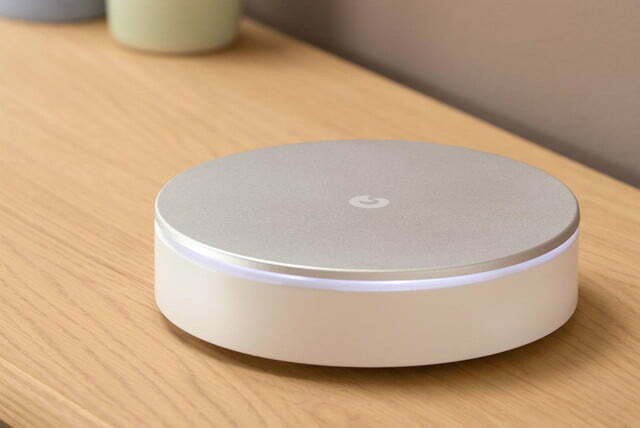 For those that still want the option of checking on their video streams while away from home but worry about the cameras watching while their home, Myfox thinks it has a solution. The smart-home security company just announced its Security Camera and Home Alarm kit are both now available in the U.S. While the kit has pretty standard items — a siren, an sensor, a key fob, and a “Link” for connecting everything — the camera has a little something extra: a shutter. When it’s closed, the feed goes dark in the accompanying app, and you know you’re not accidentally broadcasting yourself slobbering yet again over the first 10 minutes of Up. Via the app, you can schedule when you want it opened and closed or just shut it on the fly with your phone or the fob. The 1080p camera also has an hour’s worth of battery backup. 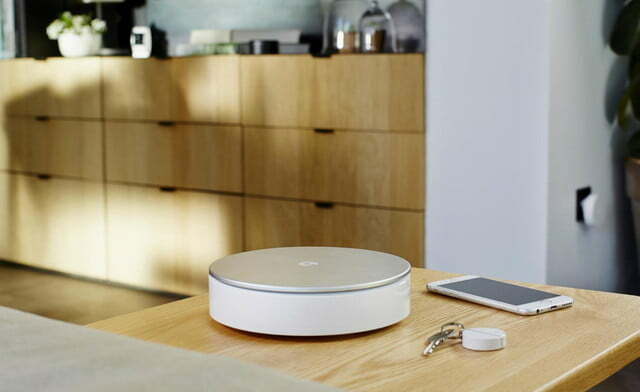 Myfox also claims its sensor, which you can affix to a window or door, is smart enough to tell the difference between benign events and burglaries, based on the vibrations. Users can also set the sensitivity of the sensor, based on where it’s placed. If it picks up drilling or someone using a crowbar, it will preemptively sound the alarm. However, because it’s a DIY system, it won’t actually alert the police or a monitoring service. 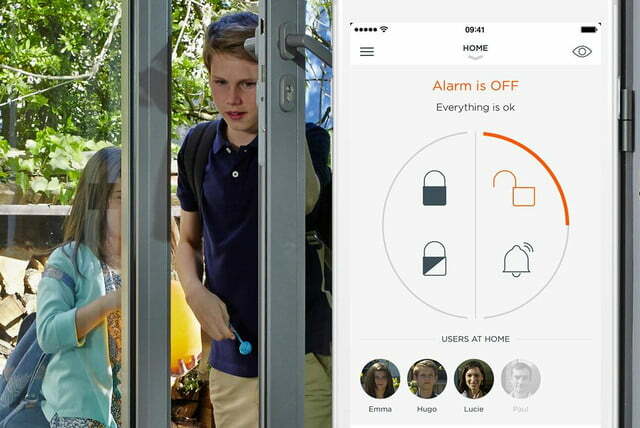 Myfox’s sensor is different from a contact sensor, which won’t trigger until someone’s already opened the door or window and is inside your home, says CEO Jean Marc Prunet. The Myfox Security Camera costs $199, and the Home Alarm is $279, with additional sensors for $50. If your smartphone camera isn't giving you the results you want, maybe it's time to step up your game. The latest and greatest point-and-shoot cameras offer large sensors, tough bodies, and long lenses -- something no phone can touch. Google is announcing new integrations for Google Assistant with energy and water-saving devices for Earth Day. The company is also offering tips on how to cut down on your energy bill.